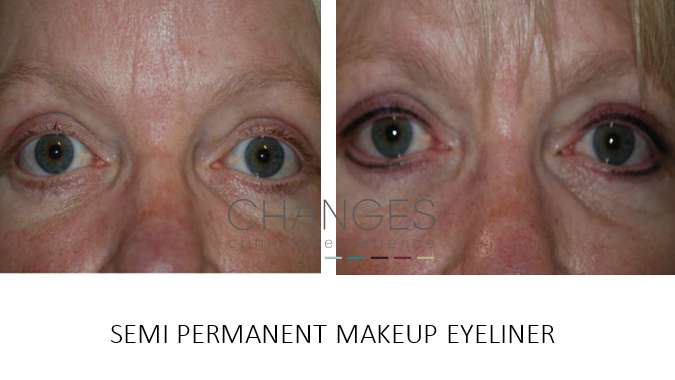 Would you like to wake up with a fresher look and definition to your eyes? 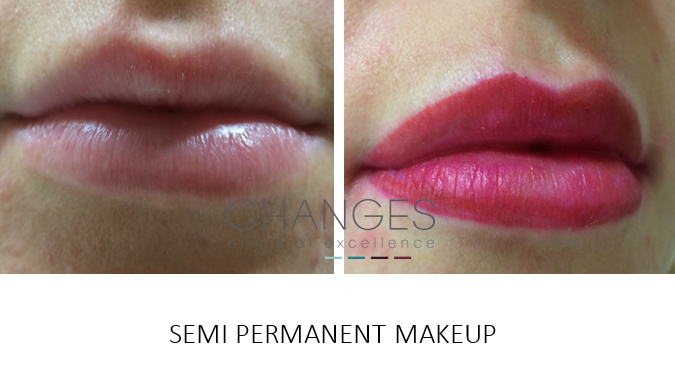 How about stepping in the shower or swimming pool without wondering whether you will lose your makeup? 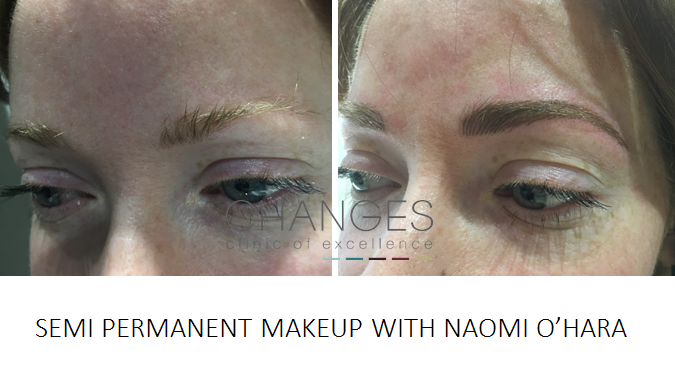 Award winning Naomi O’Hara, our medical artist & micro-pigmentation expert has been practising for over 15 years! 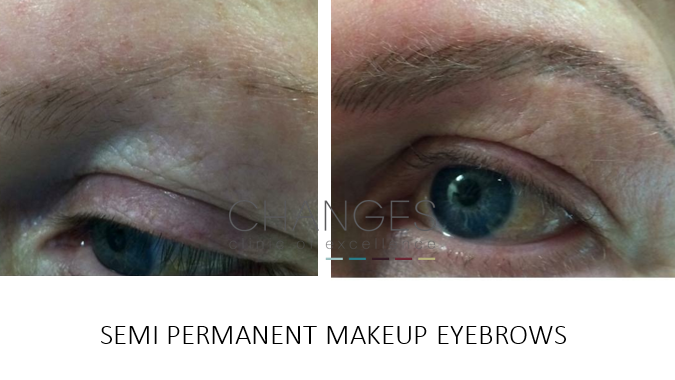 An initial consultation will allow you to decide on pigment colour, definition, shape and technique. 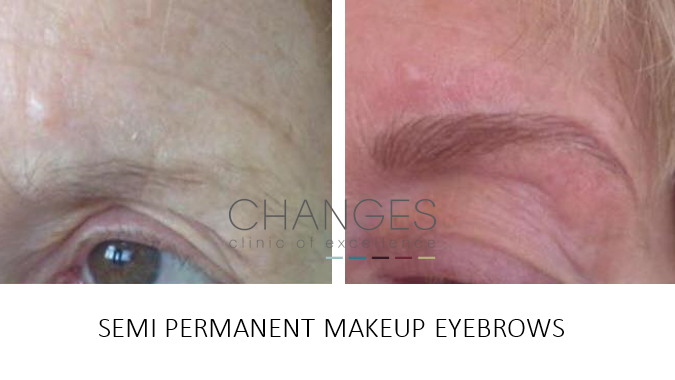 You will be advised what’s best to enhance your face to give a natural but beautiful look. 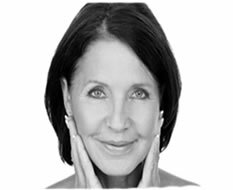 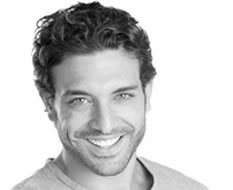 Your consultation is followed by a treatment – your first to allow healing, then a second treatment 6 weeks later to allow a touch up if required post healing. 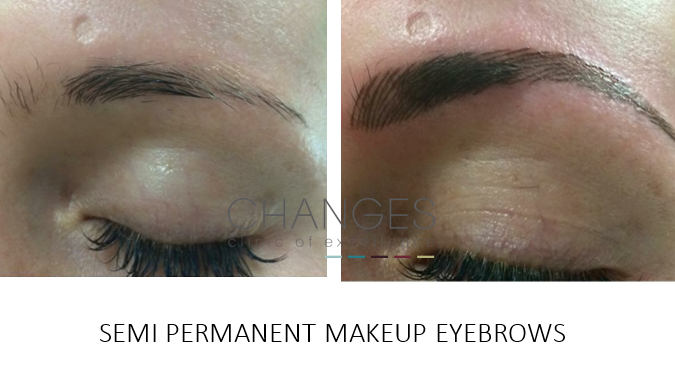 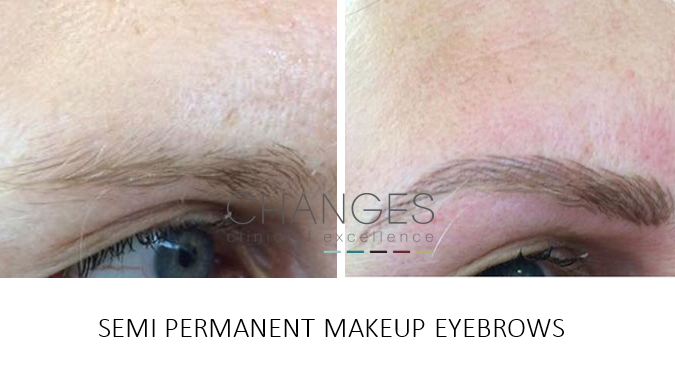 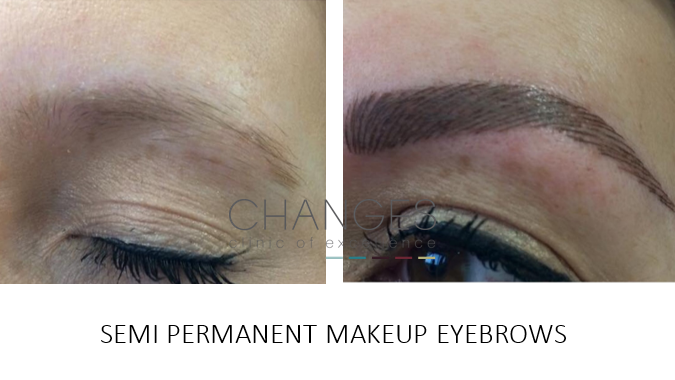 A new shape brow or enhancement of your natural line?